Hershey chocolate is known around the world, but perhaps loved the most by those who have visited the chocolate town and tasted its sweetness first hand. Sometimes or maybe in bygone days you could smell the rich milk chocolate as you drove through town. 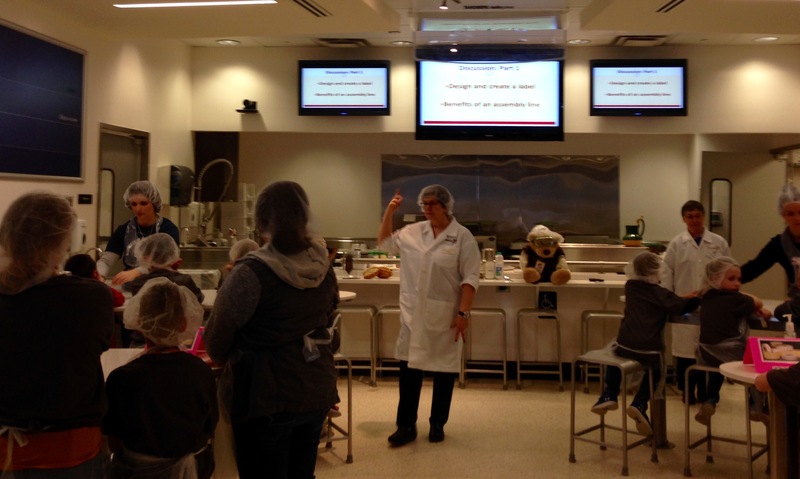 I recently spent a day with some school kids at the Hershey museum, and I do not recall having that thrill of the smell of chocolate. Even though I live about an hour from the Hershey Kiss town and have been there many times, I had never been in this particular museum. When taking out of town friends to Hershey, I preferred Chocolate World where you get a ride in an open cart that takes you through the chocolate making process and you end up with a free chocolate bar in a chocolate world gift shop. 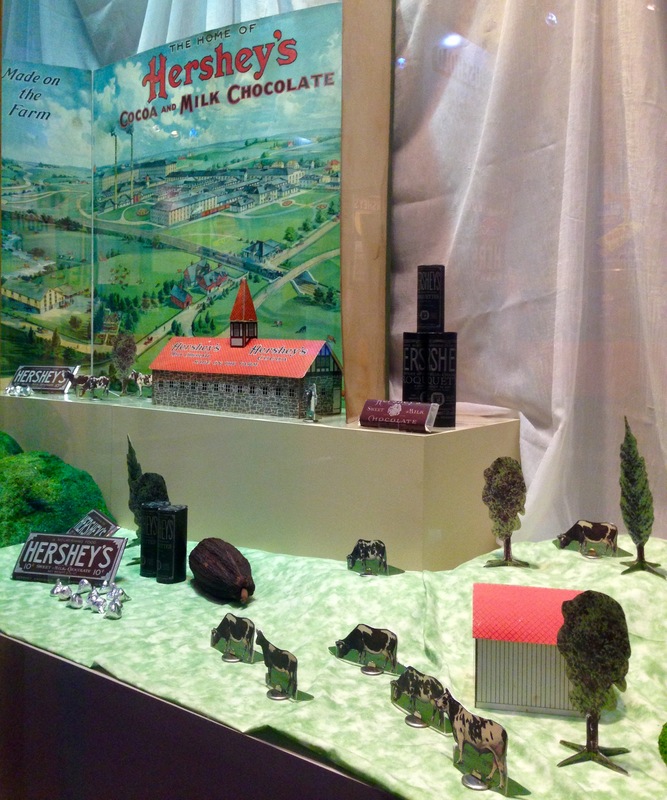 This Hershey museum was different, but not in that respect. We still ended up in a chocolate world gift shop. 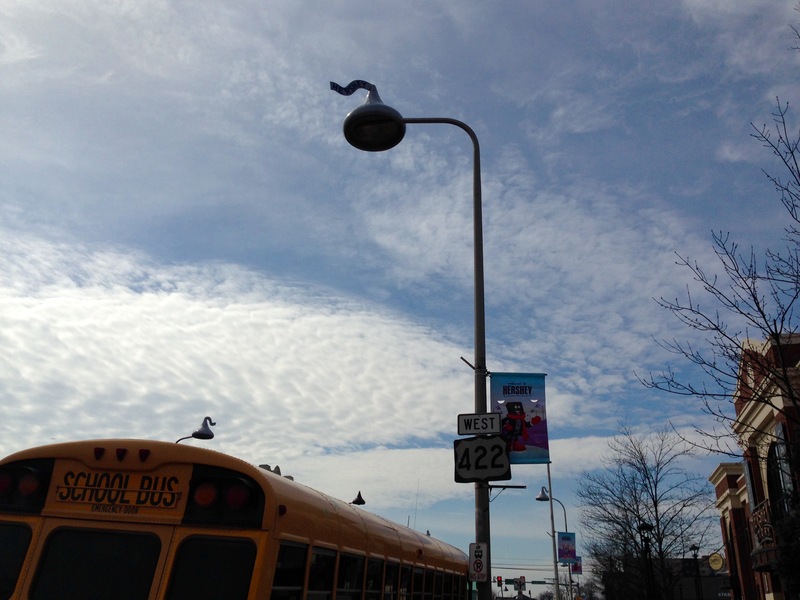 This was a day trip to help children learn about Milton Hershey himself and about the industrial city he built to house his factory workers. 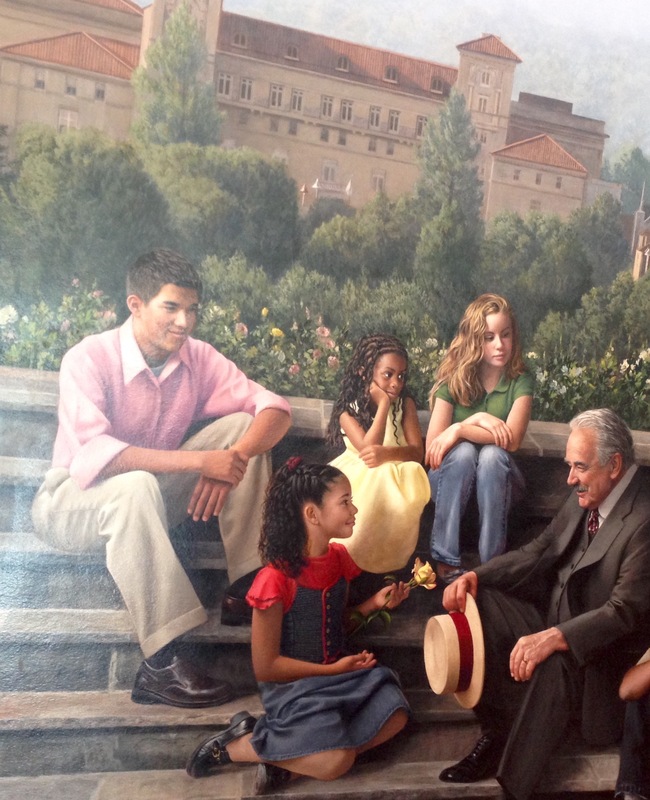 This three dimensional mural shows him with children as he dedicated many of his millions to Hershey school for orphaned boys. His father traveled around much and by the time he was 13 he had attended 6 different schools. 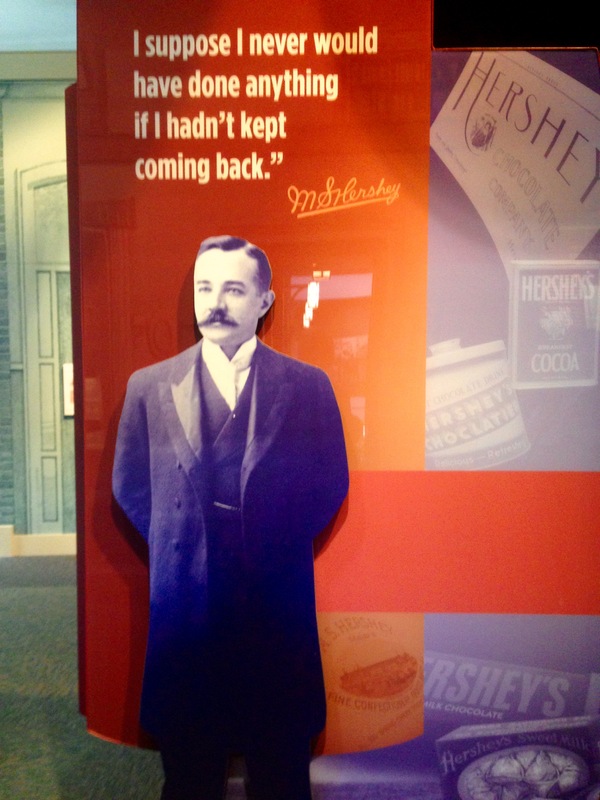 Milton Hershey ‘s mother took him out of school after the fourth grade and got him a job as an apprentice for a printer. Later he began a job making candy and learned the art of making caramels, fudge and peppermints. He enjoyed this job so much, he made the decision to make candy the rest of his life. He failed many times, but the secret to his success is that he did not give up and kept coming back until he got it right. Of course the milk for the milk chocolate had to come from Hershey farms scattered around the town. After his first success in making caramels, he sold the business and decided to make chocolates in the country. He needed workers and a factory. So he built a town to house the workers. People thought he was crazy, but it worked. The coco beans came from the Caribbean Islands including Cuba. 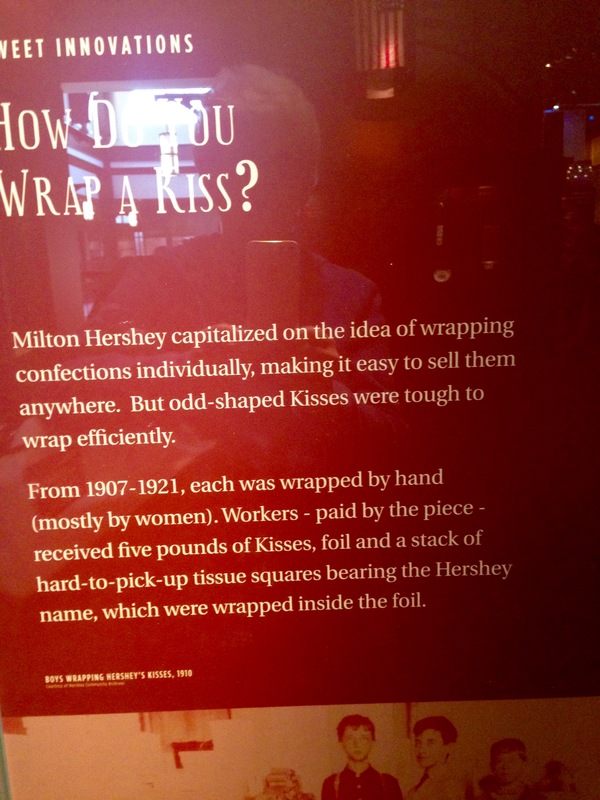 How do you wrap a kiss was one of the first displays. Hard to imagine women and boys wrapping individual Hershey kisses all day, but one day an employee had an idea, so says the display sign, and a kiss wrapping machine was invented. 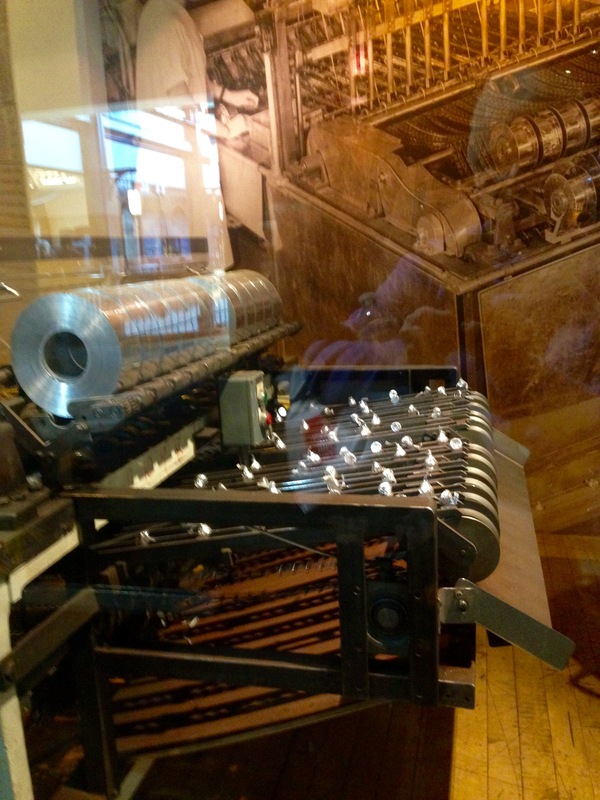 And here it is displayed below, the first candy kiss wrapping machine, invented in 1922, I presume. The kisses were displayed on beautiful scenes like this one. How the times have changed. 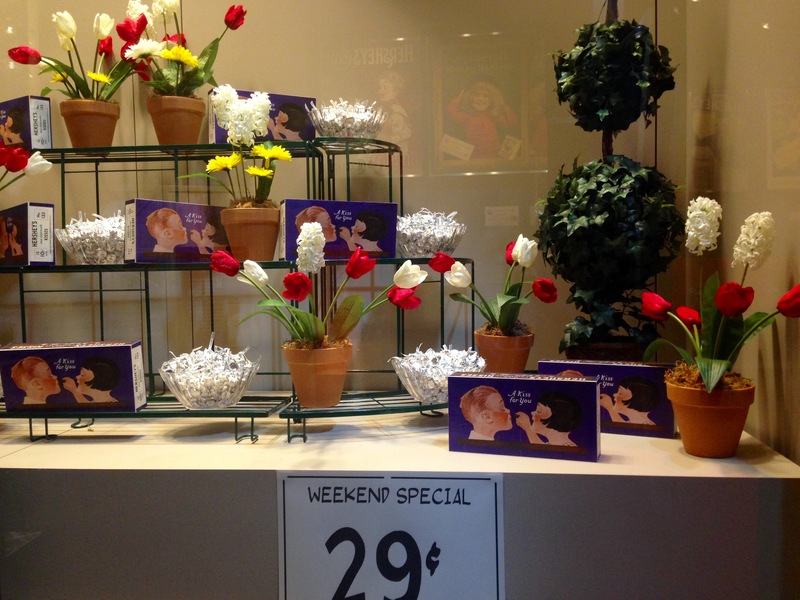 Makes you wonder just how many kisses you could get for 29 cents. 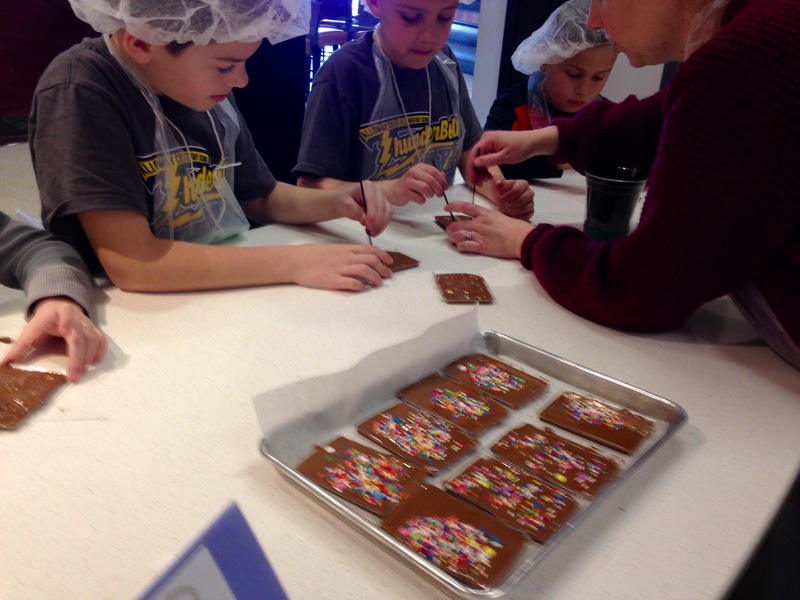 They lined up at their tables and each row had a job to do to make a candy bar that they got to take home. The instructor led them through the process of pouring the mold, adding the filler, and finishing the product. Then came the labeling, wrapping and shipping process. 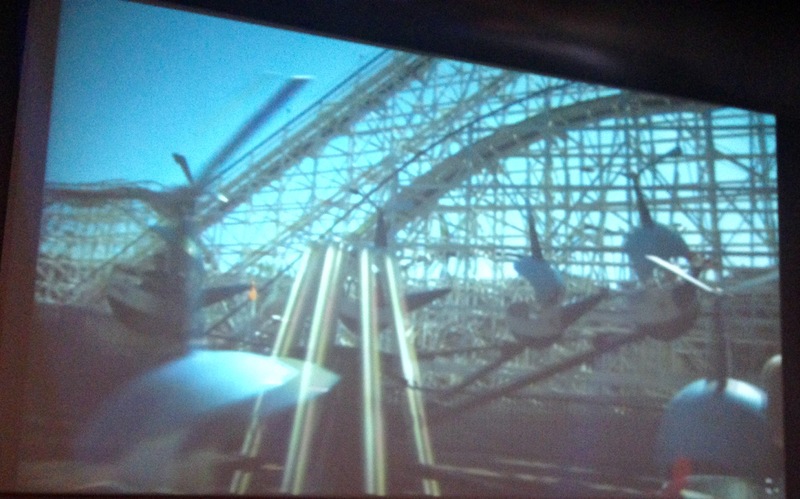 Later in videos they were reminded of the roller coasters in their favorite summer time amusement park. We visited the snack bar and I sampled a dark chocolate milk shake. I watched her blend a lot of dark chocolate ice cream along with chunks of dark chocolate which did not blend smooth, but left you sucking up tiny bits of what felt like sand coming through the straw. Just to say for 7 bucks I was not impressed. I gave most of mine to the bus driver. Seriously?? I guess I like a little more milk in my shake. In and around the town the street lights are in the shape of wrapped and unwrapped candy kisses, after all in Hershey, It’s all about the kiss. Can you spot four of them?